The largest recruitment of the year IBPS CLERK Prelims Exam 2018 is happening today and everyone is waiting for the Review , Analysis and Questions asked in the IBPS CLERK Prelims Exam 2018 – Shift 2 / Slot 2 – December 8, 2018. IBPS Clerk Prelims Exam 2018 – Slot 2 – Day 2 is over and we have the Review & Analysis of the exam now. This Review & Analysis will be useful to get the Number of Good Attempts, Expected Cutoff Marks and the overall best attempts of all the aspirants. 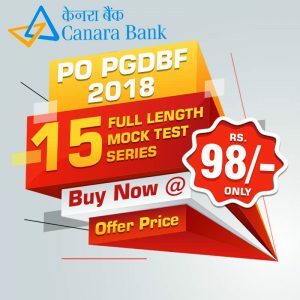 Check the Review & Analysis of Slot 1 of IBPS Clerk 2018 Prelims Exam 2018 – December 8, 2018, from the link that is provided below.